Motor City Carpet & Flooring offers a wide range of commercial flooring solutions which combined with our professional design and installation services will provide your business with the best flooring options to fit your budget. We understand that flexibility in scheduling is critical to your business. Whether your focus is providing a welcoming, comfortable feel for your customers or creating an environment thats functional for every area of your business, Motor City Carpet & Flooring will floor you with their quality service. Our products are of high performance and durability and cover a wide range of options. 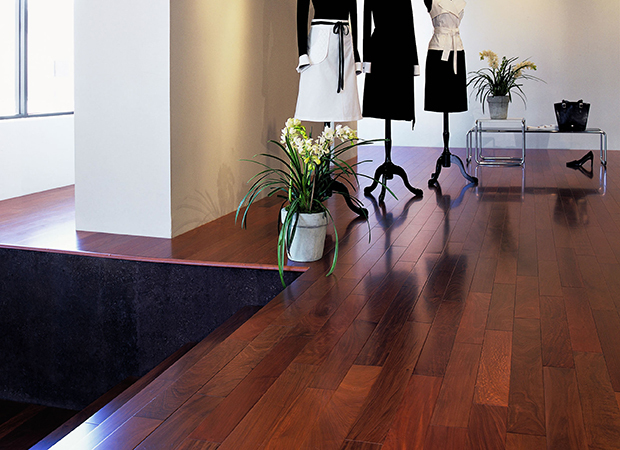 We carry the top brands of carpeting, ceramic, tile, resilient (vinyl) and hardwood flooring products and have expert installers who will make sure the job is done right.